Downtime can be inevitable due to things like natural disasters, old equipment, or other human factors. Rainier Networks provides technology solutions that mitigate downtime, where typical backup software is not enough. In addition, with up to 49 million new strains of malware (AV-Test, 2010), and the detection rate of new viruses at less than 5%, anti-virus software is not enough to fully safeguard company data. Rainier Networks provides an intelligent business continuity solution that has screenshot backup verification, and reduces downtime to mere minutes, rather than hours or even days, using instant on and off-site virtualization. 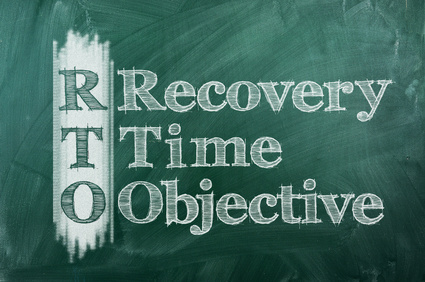 This will help you achieve your ideal Recovery Time Objective (RTO). RTO is the maximum tolerable length of time that any part of your system can be down after a failure.